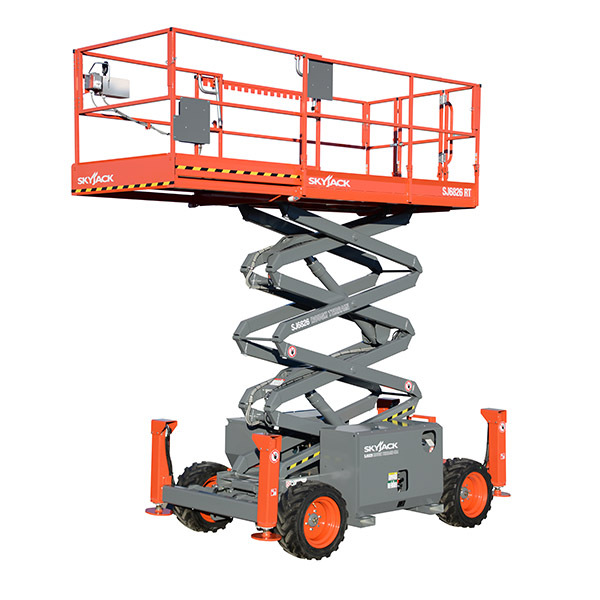 Offering almost 12m working height with a 317kg capacity the 4632 is a very popular machine in our fleet. With a width of less than 1.2m is can manoeuvre into very tight spaces but still offer a great working reach. 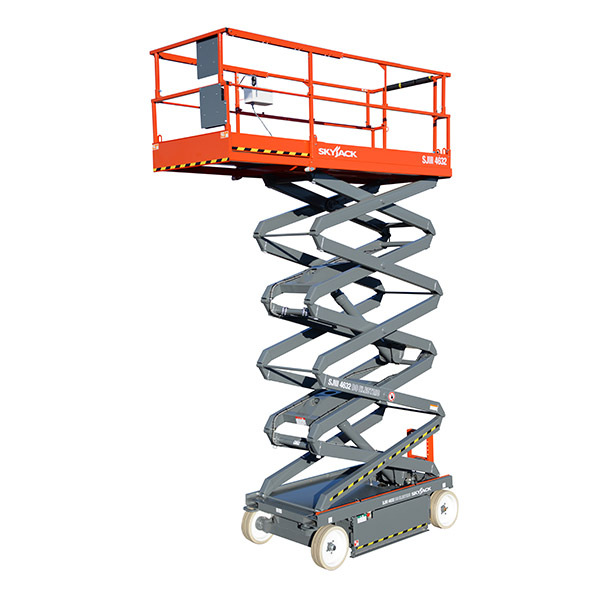 Perfect for higher roof warehouses for CCTV, lighting, fire detection applications. Find out more about Coventry & Warwickshire's largest independent Plant, Tool and Access Equipment hire company and our excellent equipment range, servicing options and safety training courses. to help identify the best machine for the applications.